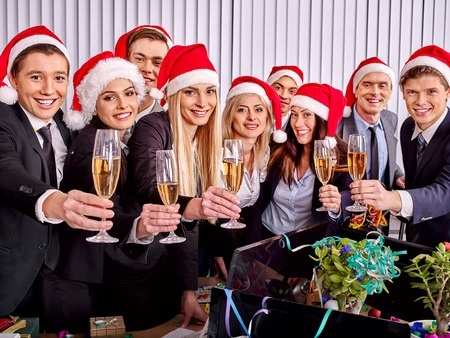 Your employees work hard every single day. 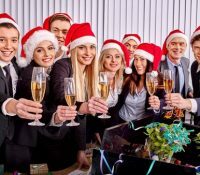 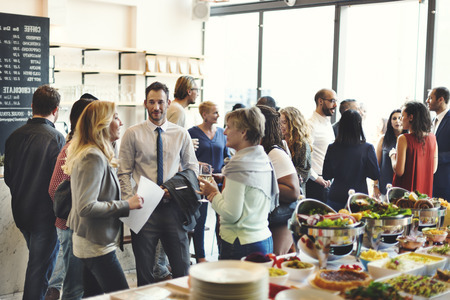 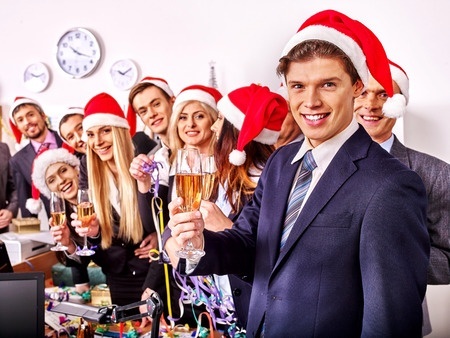 Why not reward them every now and then with an office party to show your appreciation? 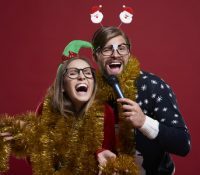 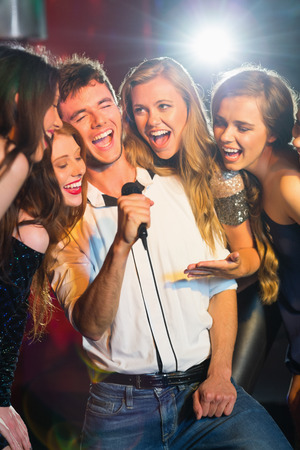 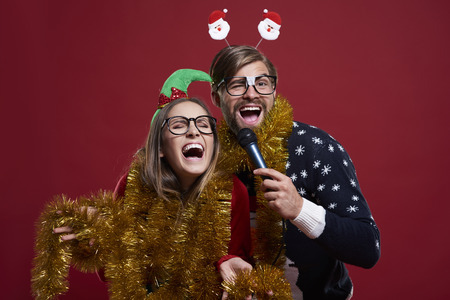 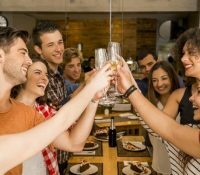 Total Entertainment can help you pull it off by providing the party rentals you’ll need to make your next office party a success. 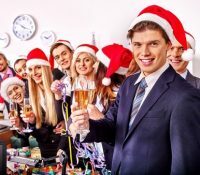 Total Entertainment carries several different party rentals that would be perfect for an office party at any time of the year. 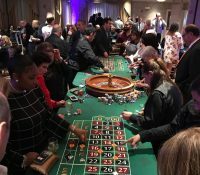 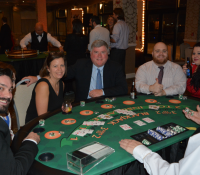 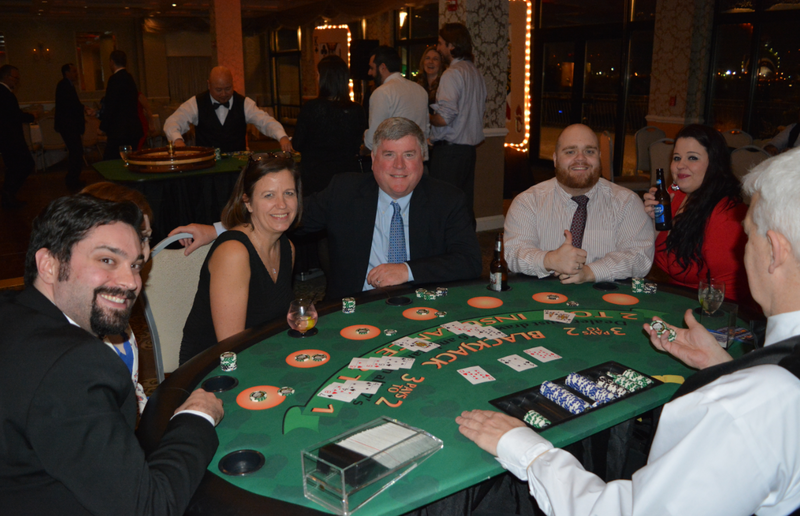 Whether you want to obtain casino game rentals, portable bar rentals, or even a dance floor rental, we have you covered. 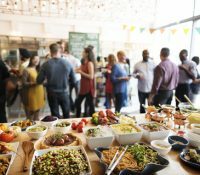 We also offer table and chair rentals and can set you up with a tent rental as well if you’re planning on holding your party outside. 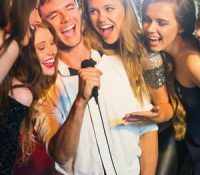 Once you have the right party rentals picked out, Total Entertainment can also speak with you about our full service catering. 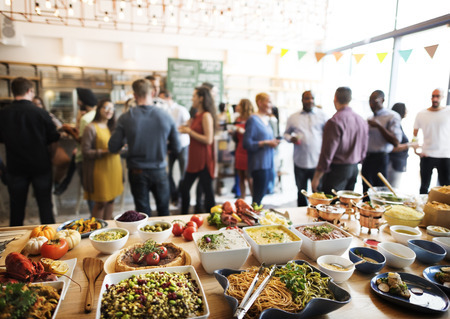 We can help you with a backyard barbecue, a clam bake, a pig roast or offer you a wide selection of catered food options, including options from Italian food to sushi. 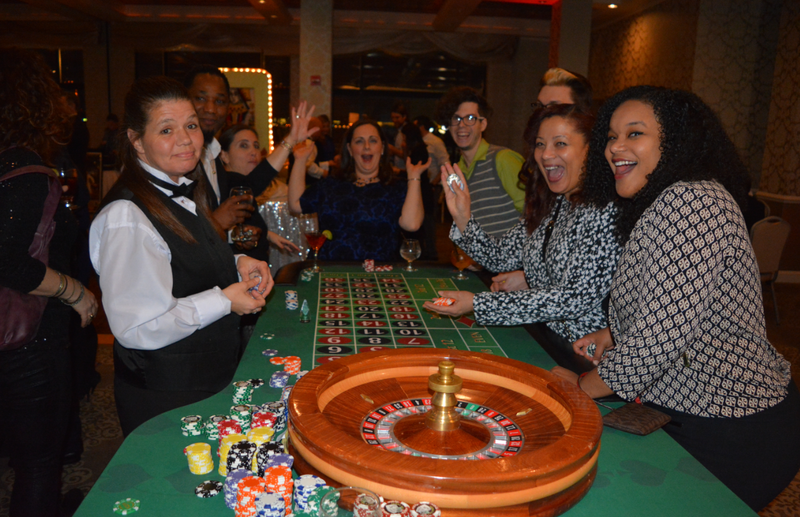 No office party will be complete without party rentals and full-service catering from Total Entertainment. 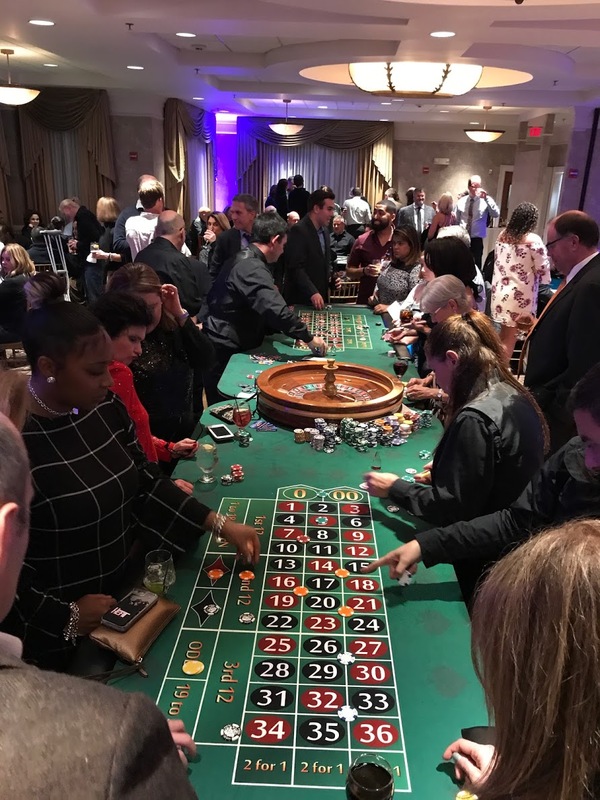 We deliver casino game rentals, portable bar rentals, a dance floor rental, table and chair rentals, and a tent rental directly to your office and pick them up when you’re done. 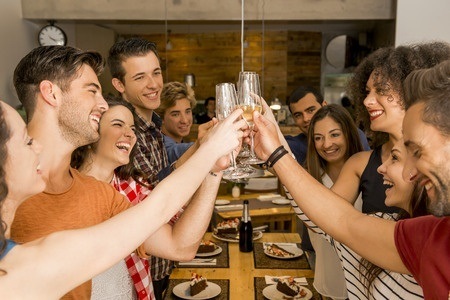 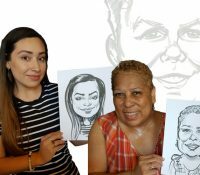 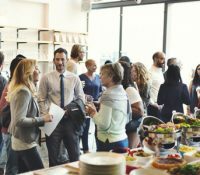 Our party rentals will take your office party to the next level and show your employees how much you really care. 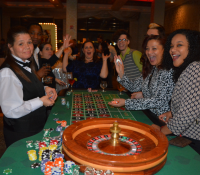 Give Total Entertainment a call at 978-777-2050 today to discuss our party rentals and our full-service catering options.